Wooden Viking Drakkar with Embroidered Raven Limited Model Boat 14"
The namesake of The America's Cup, and the first yacht to win the lgendary race, is delightfully recreated in this 7" model sailboat toy. 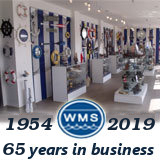 Handcrafted from 100% solid wood, this sailboat makes a perfect gift for any child or nautical enthusiast. 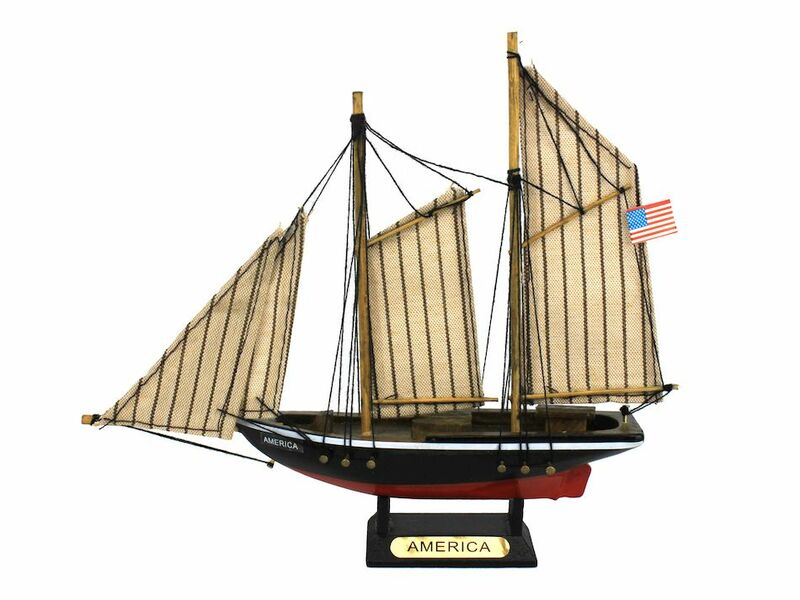 Hand painted in complete detail, with realistic sails and rigging, and a metal nameplate proudly displaying her title, The America adds a touch of genuine nautical decor to any room it graces.